Intake of Occupational Therapy clients and the subsequent assessment, client goal setting and service planning which may include planning of home modifications. Using a wellness approach, developing goal orientated planning and service delivery in partnership with the consumer. Contributing to a multidisciplinary team approach to deliver programs using unique skills and knowledge of a clinical health professional. Liaising with referral agencies, service providers, consumers, family/advocate to ensure best possible outcomes for consumers. In partnership with the consumer monitoring and reviewing client progress whilst on the program via regular phone contact and/or home visits. Where appropriate educate clients' family and/or employer about how to support and accommodate for the client. You are an enthusiastic and dedicated Health Professional with a real passion for improving lives. With the ability to work autonomously you will thrive in this multidisciplinary environment. You are adaptable, enjoy meeting new people and working in a variety of settings. 1.Strong interpersonal and verbal / written communication skills enabling effective interaction with clients and their families, team members, external health professionals and key stakeholders. 2.Comprehensive understanding of community based service provision. 3.Demonstrated computer literacy with experience in word processing, calendar management software (Outlook) and data base applications. 4.An understanding of risk management principles, work place health and safety and continuous quality improvement processes and their application in the work place. 5.Preferably demonstrated postgraduate experience in providing evidence based clinical assessment and planning appropriate interventions for clients with chronic and/or complex conditions, with a focus on client reablement and independence using a wellness/restorative approach to service provision. 6.The ability to work autonomously and as a member of a multidisciplinary team.  For 20 years Care Forward have been providing care and support to people in their homes across Tasmania. Our dedicated and passionate team includes registered nurses, carers and allied health professionals – all working to restore independence, health and wellbeing to thousands of Tasmanians in all corners of the state. In return for your hard work they offer a range of great benefits. Care Forward take the health and well-being of our employees seriously and encourage well-being at all levels. The North West region of Tasmania is famous worldwide for having some of the most beautiful natural places you can find in Australia. Live in safe and supportive communities close to beautiful coastlines, food trails and breathtaking national parks. HealthStrong are looking for Occupational Therapists and Physiotherapists to work in aged care facilities throughout Devonport, as part of a broader healthcare team.